My credentials to write about the cars of Ian Fleming are mixed. In my favour, I had read the entire canon of 14 James Bond books by the time I was 14 and I am, more or less, the same age as the very first Bond book. Against that I’ve never read them since, and that was a long time ago, though it’s a sad reflection on the state of my mind how much I still remember. 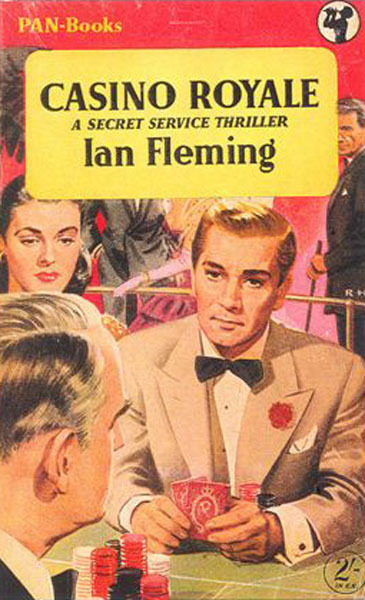 Ian Fleming was an accomplished writer of children’s stories. Some people forget that he wrote Chitty-Chitty-Bang-Bang, but his best kid’s stories were the ones featuring Commander James Bond of the Secret Intelligence Service. At 14, I was so seduced that I anticipated a life of breakfasting on scrambled eggs, ham and plenty of strong, black coffee following on with a day’s light indulgence in cold-blooded violence, rounding off with lobster thermidor, a ‘49 Montrachet chilled to 37 degrees, fresh alpine strawberries and, later on …….